Grumpy Grandpa loves breech lock lenses! … whatever was making the creaking noise during the latest episode, a mic stand being adjusted, or a chair. It was driving me nuts. Other than that, keep up the great work, love your kibitzing. I had to look that word up. Great word! That was a new noise for the show, so I'm guessing the epicentre of the noise was somewhere in the Netherlands... I heard it at first, and hoped it would go away, unfortunately I just blocked it out and did not notice it again until the editing, and it was too late by then. That's a relief, I'm just coming to the end of it (well 20 minutes short but the summing up is underway) & assumed the sound issue was my PC. As always the content is good enough to keep me listening. Karl manfully deals with Laryngitis and brings with him a modicum of Christmas cheer. 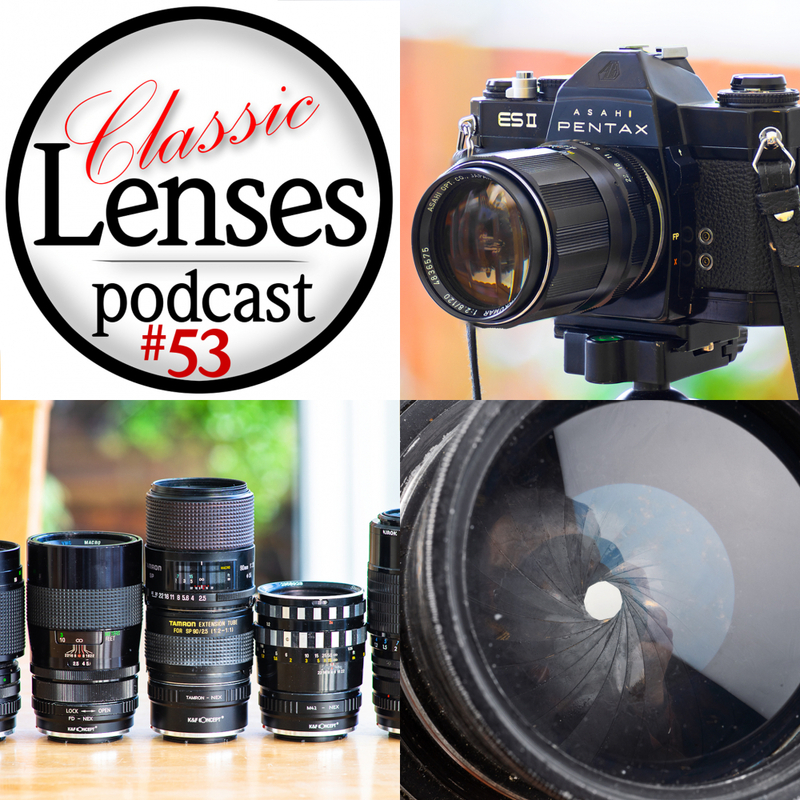 Too many subjects to list covered this week, but they include best value classic lens systems, more wormy balls, black cameras and why old Minolta cameras are so often in great condition. The Nikon Nikkor-H 50mm f2: buy before it’s too late! 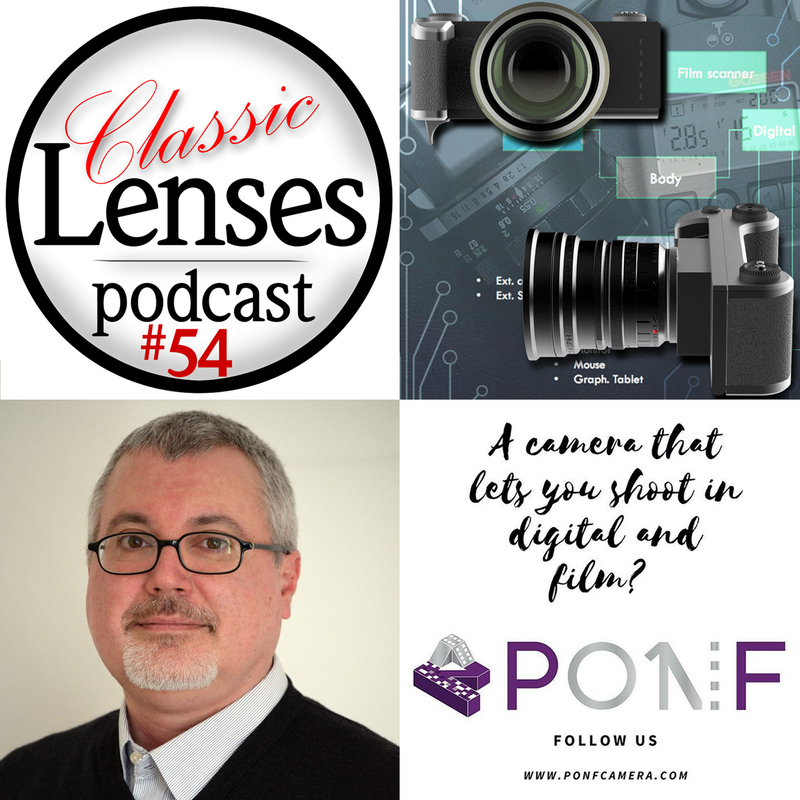 Really enjoyed this episode, I’m with Karl, I don’t have problems loading my Leica 3g but wow my Voigtlander R2 is so much easier, why did Leica persist with bottom loading? I too love my Voigtlander LTMs, glad they were all acquired ages ago !! Despite Johnny's attempts, all links are safe for work, if not your pocket.. Episode 50 should finally deal with your need for a cine episode as for our 1 year anniversary episode, we have Matthew Duclos as our guest! Listened to the episode today. Thanks, I enjoyed it. Karl mentioned that he was puzzled that when he moved his 50mm lenses from MFT to FF, he found they still performed to his taste. Whether used on an MFT sensor or FF, the perceived depth that the lens provides will be the same. And of course, this is why 50mm lenses became the standard lens. Not because it matches our eyes field of view, but that it matches our eyes perception of depth. Perhaps Karl is particularly attuned to depth. I think that's about right. Happy to be corrected. Just a quick announcement to say that Matthew Duclos was unable to be with us for the recording this week, however he should be back with us for Episode 52 in a couple of weeks. 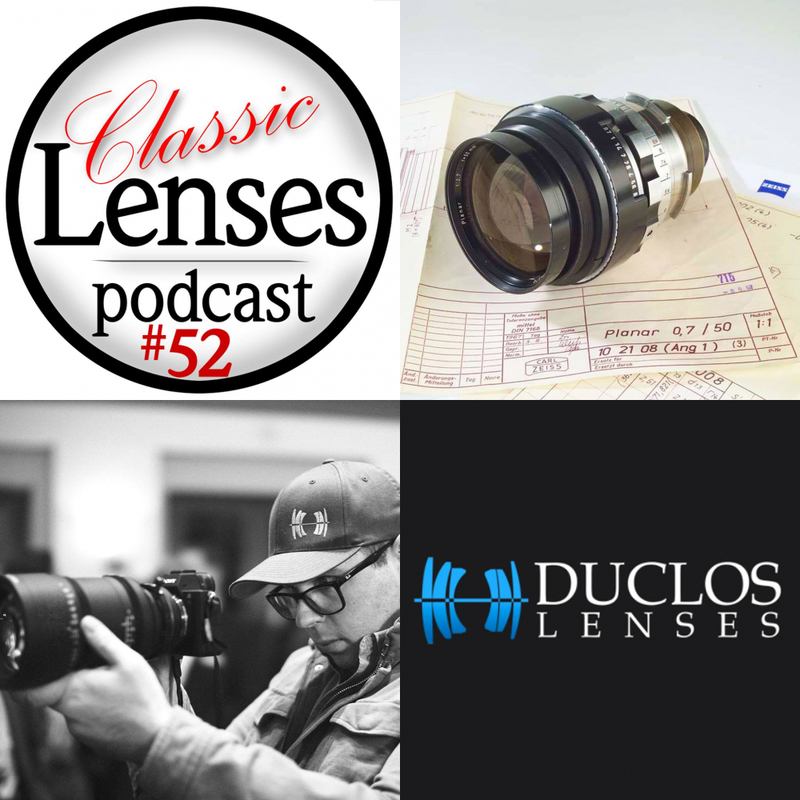 In a change to our scheduled podcast with Matthew Duclos who could not join us due to a last minute problem. So instead we used the opportunity to go through the email pile with lots of talk on Zuiko, lens coatings, lens adapters, Raynox and fixing balsam separation. 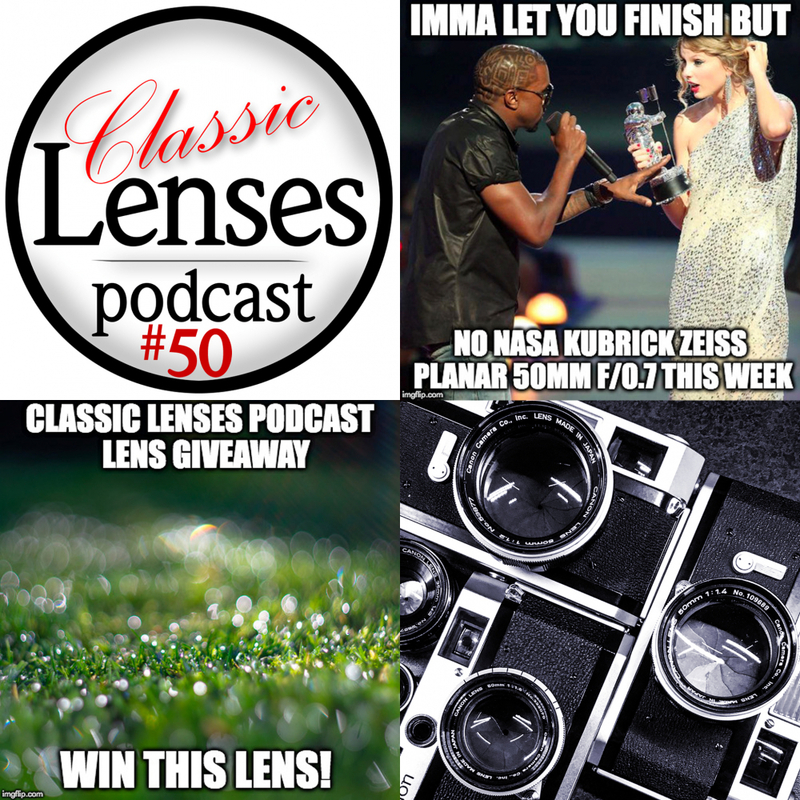 Plus WIN A LENS! Episode 51. The Mike & Bob Show! 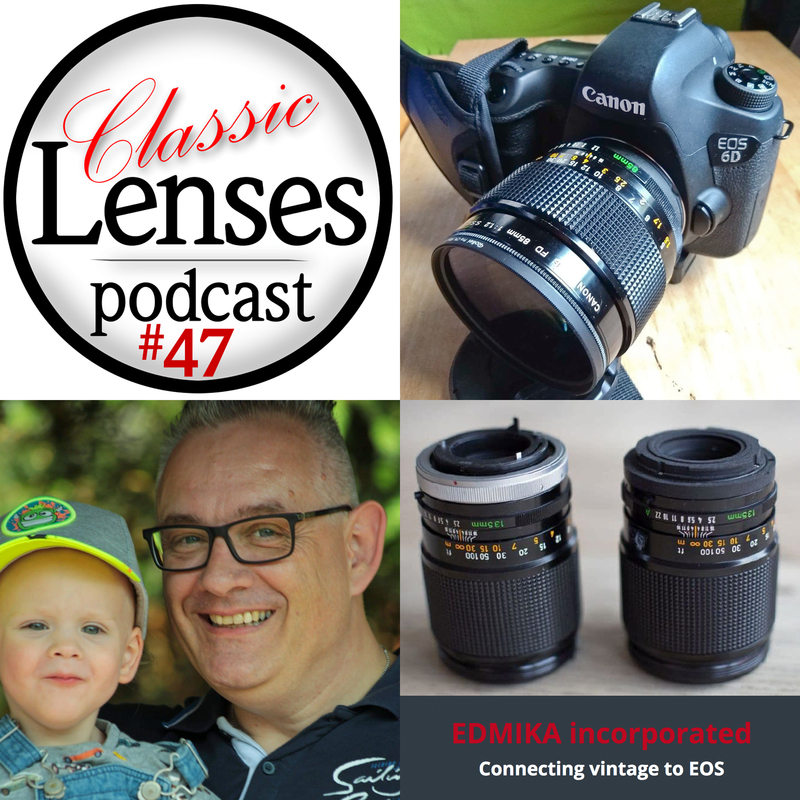 Two for the price of one this week and Karl, Johnny and Simon almost get a week off as Mike Eckman and Bob Rotoloni chat Nikon history amongst themselves. 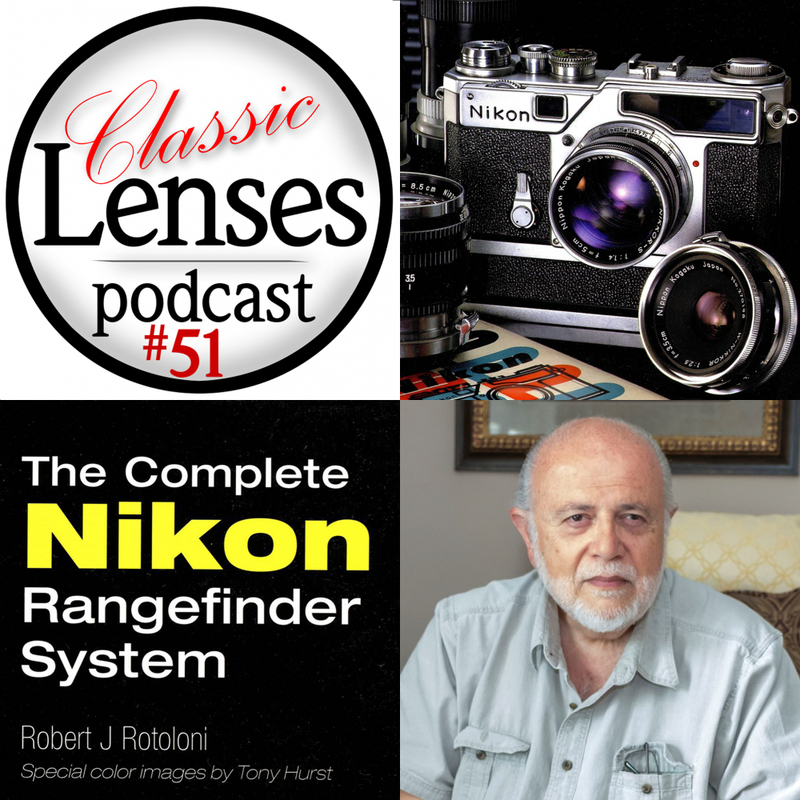 As the President of the Nikon Historical Society, Bob knows a thing or two about Nikon, and he tells us about a better lens than the 105mm f/2.5... Plus we have a winner of our mystery lens competition! Order direct from NHS for an autographed copy! Bob Rotoloni's passion for his subject just poured out of my speakers. What an absolute treat that was. Thanks to all involved. It was a pleasure to have Bob (and Mike) on the show this week, and I enjoyed largely sitting back and letting them have a great chat! That was a good look into the cine world from the perspective of stills. Looks like the cine world suffered the same problem as us when it became possible to eliminate most of the aberrations (and therefore character) of lenses. I picked up so much on this episode. A big thank you to Mathew. And thanks Simon for asking the question on anamorphic for me. It was much appreciated as the question was fully answered. Glad you enjoyed it! From a personal view, I learned a huge amount from chatting to Matthew his knowledge is fantastic and he knows how to explain himself very well. Episode 53. Wet on Wet Bokeh! Change.org petition: Mike Eckman Needs a Podcast! Recently signed up to the forum and came across the podcasts. Thanks for taking the time and effort I thoroughly enjoy the podcasts. 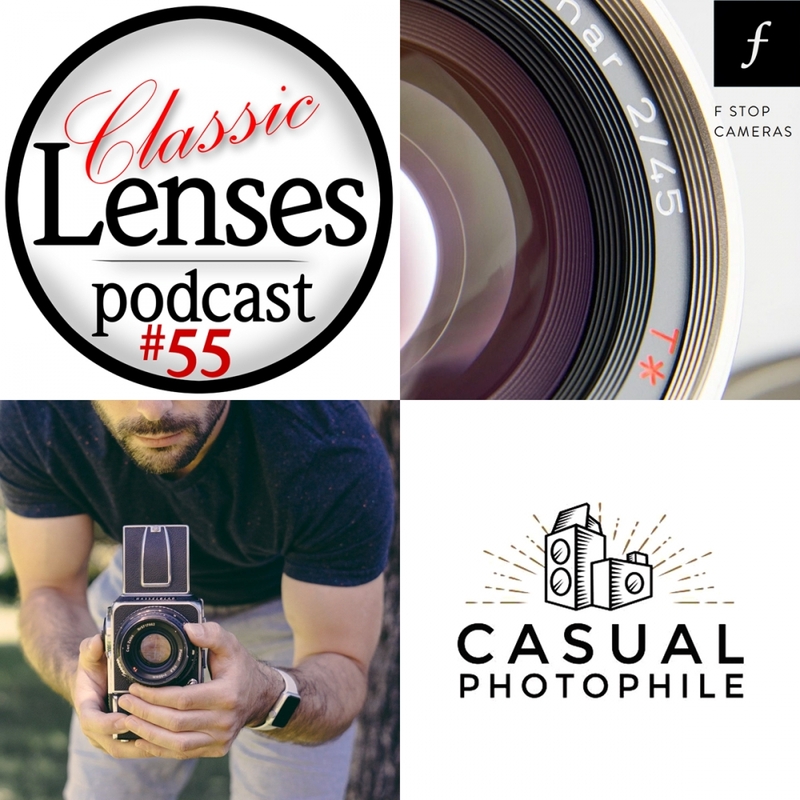 Dropping by this week is James Tocchio, founder of the excellent Casual Photophile blog and F Stop Cameras. 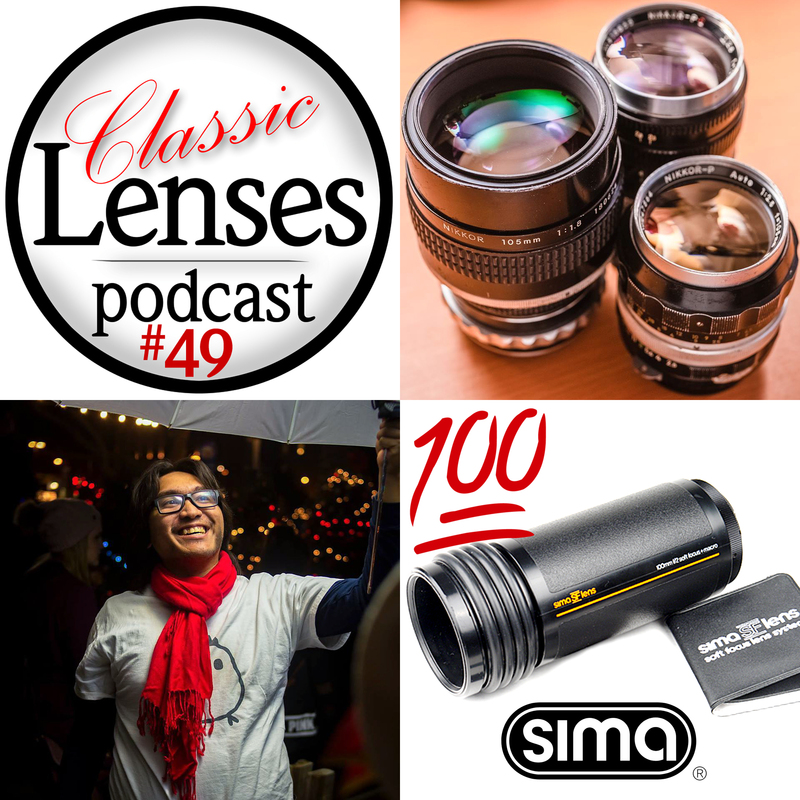 James is a passionate user and reviewer of older cameras and classic lenses and it's certain that many listeners will have read many of his lens reviews. Plus lens rendering differences between film and digital and much more.